Re-coating hardwood floors has a couple of different names that all mean the same procedure – “screening and re-coating” and “buffing and coating” or “buff and coat”. 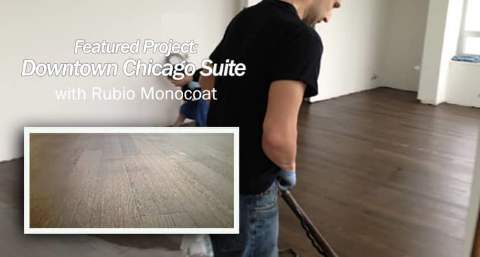 Basically it is taking a buffer and a mesh sanding screen and abrading the existing floor finish so a new top coat of finish will mechanically adhere to it. 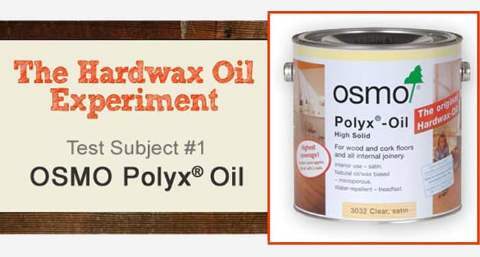 There is also a similar process done with chemicals that etches the surface layer so the new coating will adhere to the old one. 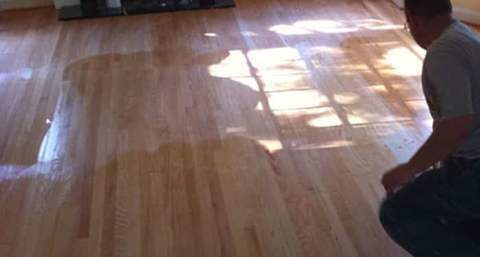 Well no matter how good your hardwood floors finish system is, after time it will start to wear from all the abuse it’s subjected to. 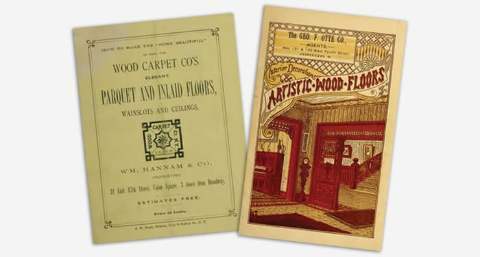 And as we all know, hardwood floors are the most abused part of any house… they need maintenance to protect them from the day to day abuse they’re exposed to – dirty shoes, dog nails, drinks spilling – the list goes on and on. 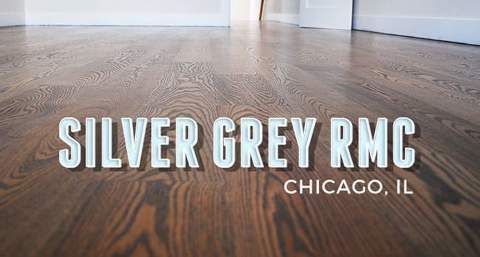 By buffing or screening your floors every so often and re-applying a new finish coat, you give your floors a fresh look and help them to last much, much longer. When Should a Buff and Coat Be Done? 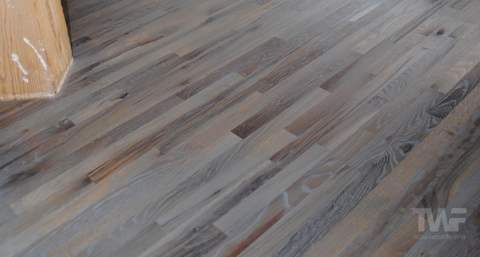 A lot of people think it can be done once the floor has dulled and started to turn grey, or once the finish has started to wear through. 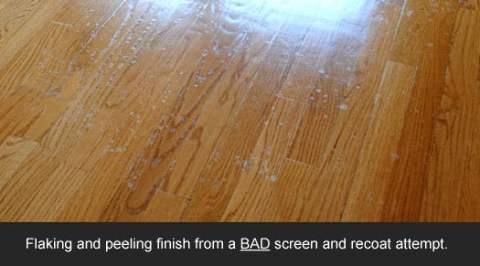 If your floors get to this stage then they’re already past being a candidate for screening and re-coating. 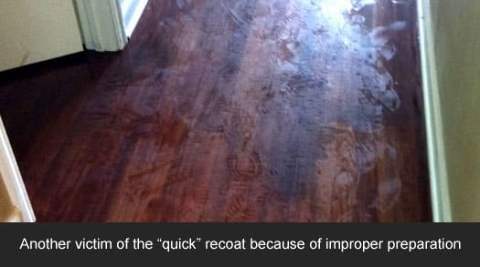 This procedure needs to be done before the finish has become too thin or worn through and you can see wear and damage. Somebody once explained it like putting on sunblock. Sunblock needs to be applied before your skin is exposed to the sun and at different times during the day as the protective layer thins out. If you let it wear thin and get sunburnt, then it’s too late to do anything about it. No matter how much sunblock you apply afterwards, once the damage is done to your skin, it’s done. 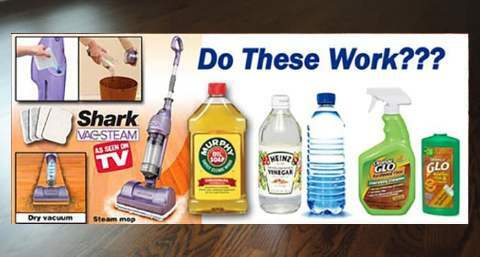 The areas you should be keeping an eye out for are the high traffic areas in your home – kitchens, entrances, hallways, under chair legs and high traffic flow areas around furniture etc. 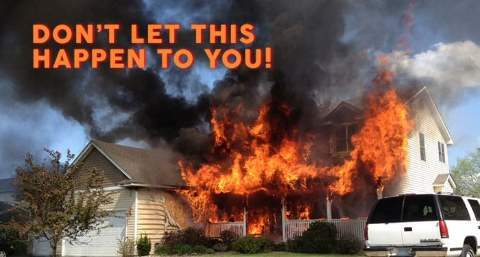 Once you start seeing signs of wear and tear in these areas, start thinking about more protection. 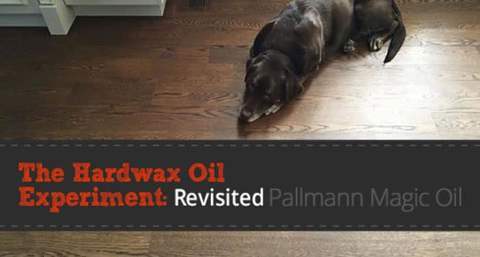 Are All Hardwood Floors a Candidate for a Buff and Coat? Put very simply – NO. Many floors have far too much damage for one thing (we’ll get to that in a second). 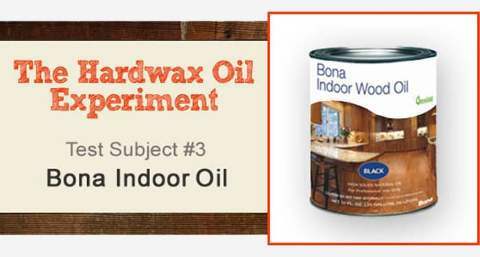 Also there are many products that homeowners have been conned into buying that will affect the adhesion of a new coat, no matter how much screening and buffing takes place. 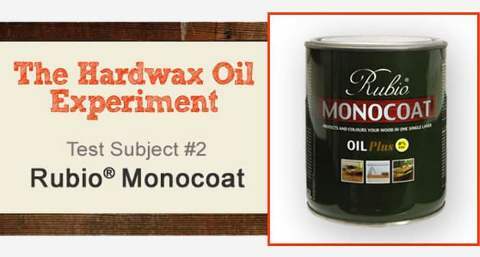 If the top coat can’t adhere properly, you’ll have a flaking, peeling nightmare on your hands. Not fun! 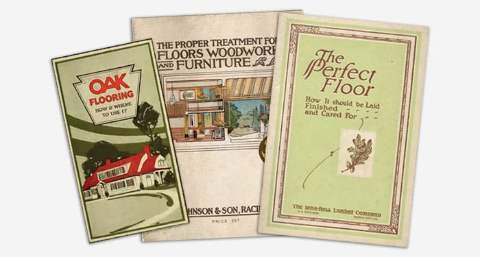 What About These Companies That Have Promised Me They Can Make My Floors Look Brand New In a Day? 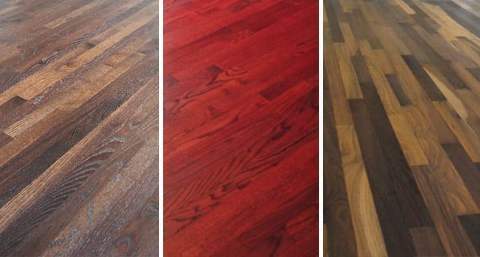 In recent years there has been an influx of businesses and franchises that make huge promises and claims about being able to bring your floors back to life cheaply and without the dust and mess of traditional hardwood floor refinishing. 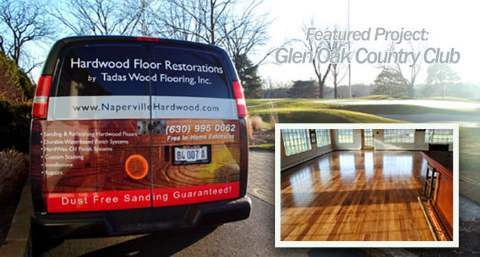 They promise fast, easy results in a day that will be “as good as” the traditional process of hardwood floor sanding and refinishing. Are these claims everything they’re cracked up to be? 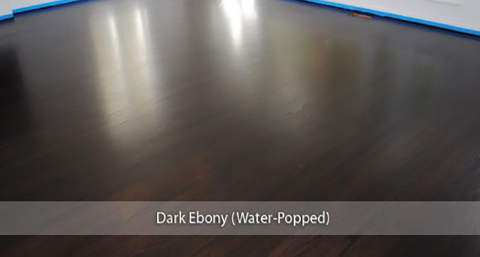 Is it really as easy as buffing a damaged, scratched up, dented, discolored and worn through floor and then brush on a new topcoat to make your floors look brand new? 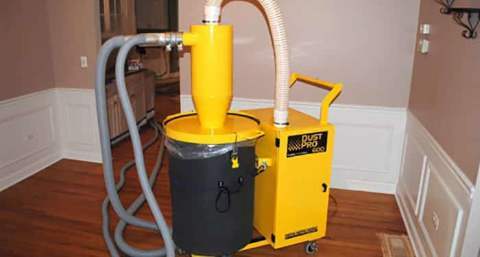 Well doesn’t it make sense that if you just recoat over dints, deep scratches, pet urine stains, pot plant water damage, UV discoloration and greyed, worn out areas, then, not only will they still be there, but they’ll be highlighted even more by the new finish? 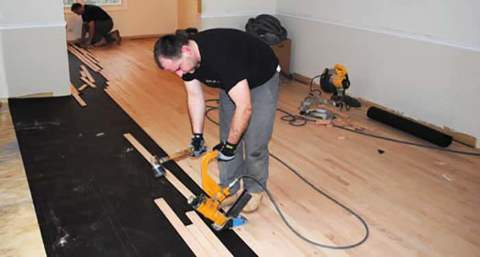 Sounds like a waste of time and money for a lot of floors right! If it was really that simple, don’t you think we would have given up hardwood floor sanding years ago to just specialize in buff and recoats? So When Is It Not a Good Idea To Just Buff and Recoat? 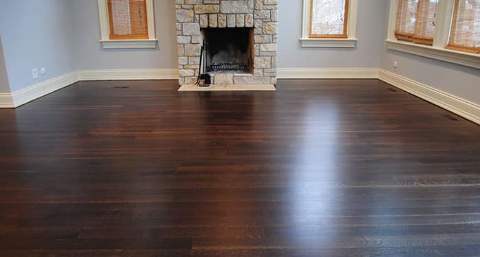 If your hardwood floor is that damaged from the list of things above, then no matter how much buffing you do and how much new finish you put on, you will still have the ugly parts showing through. 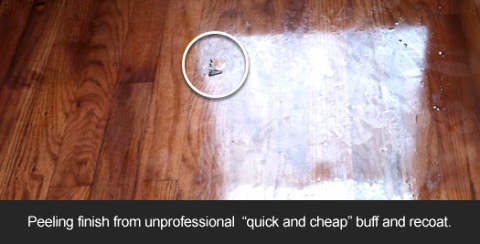 There are countless unhappy customers that were promised the world, that have complained on many websites about the bad outcome from just a “quick and cheap” buff and coat. Google is your friend, take a few minutes and do a quick search. 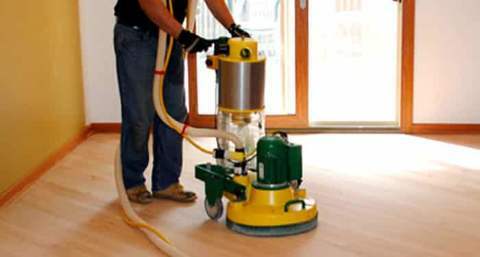 The only way to actually take out bad damage is to bring in the sanding machines, take the complete layers of finish off, repair the damage with proper traditional sanding techniques and/or new flooring and then apply a whole finish system again. 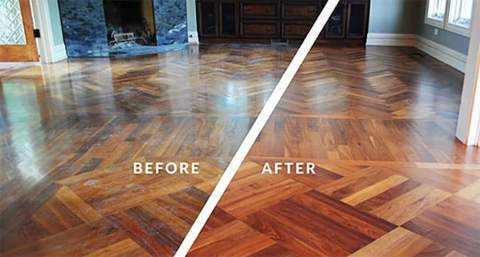 Doing it the proper way will guarantee your floors will look brand new again. When IS It A Possibility? 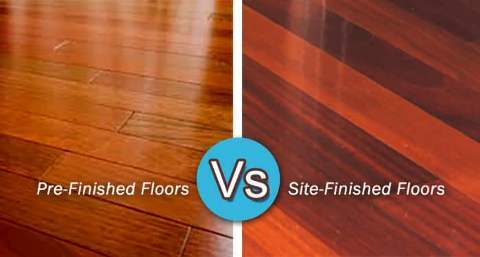 Ok so for a lot of floors it may not be a good idea, but on the other hand, if you only have light surface scratches and no real deep damage like pet urine stains and dents etc. then you could be the perfect candidate for a screen and recoat. 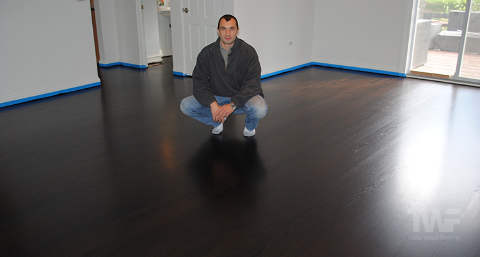 It’s important to ask the professional coming out to look at your floors exactly what to expect and what will be possible. 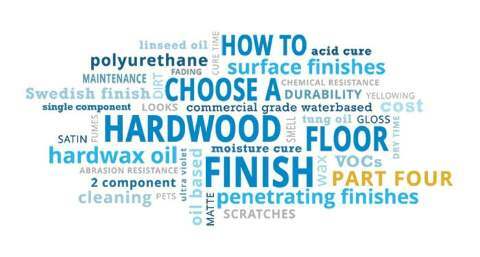 Make sure the business is 100% confident the new finish will adhere. 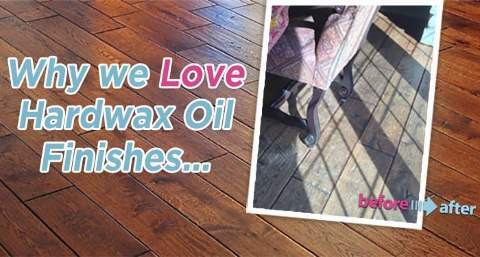 Ask all about their procedure – will they be using a chemical scrub, how will they deal with wax, what will and won’t come out etc. 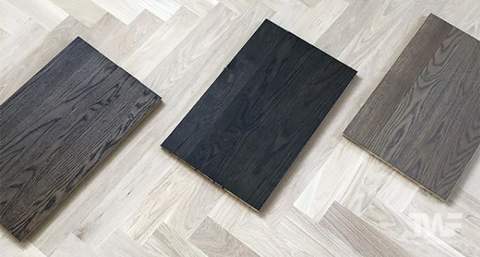 How Do We at Tadas Wood Flooring Deal With Buff and Recoats? 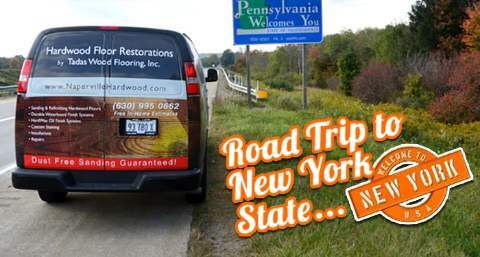 We get a lot of requests to come out and look at floors where the owners are looking for a “quick” restoration. 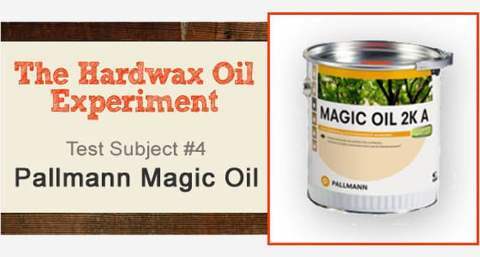 Usually they’ve seen a website marketing this cheap “magic” solution. 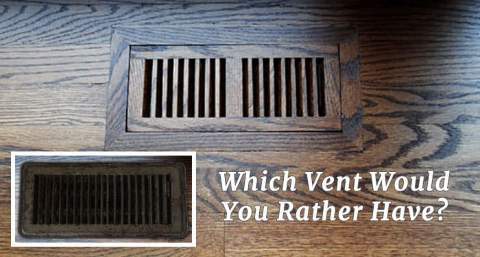 The majority of them are so far beyond a screen and recoat it’s not funny and so we have no choice but to recommend a proper hardwood floor restoration – not just a quick cover-up that never works out anyways. 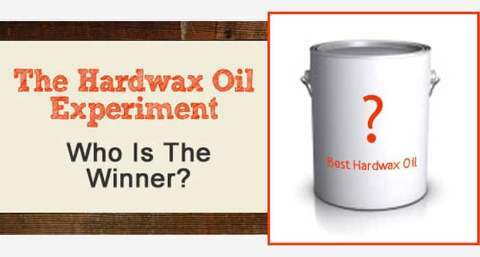 Unfortunately, because of the high failure rate with this process (due to wax, bad cleaning products used by homeowners etc. 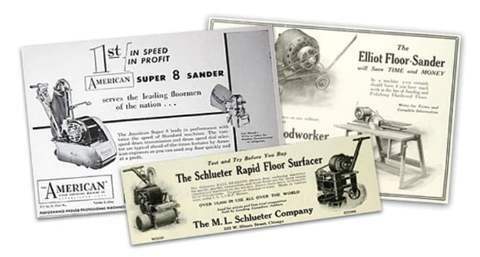 ), many floors can’t be recoated. 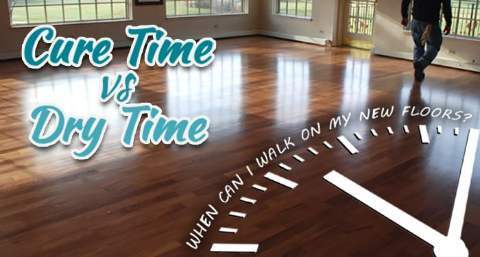 If you are interested in this service, we’ll come out and test your floors to make sure they can be done properly without any of these issues. 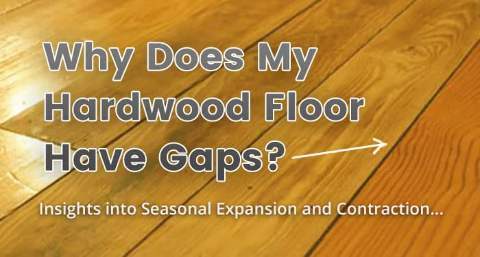 So if you have hardwood floors that aren’t super damaged, the buff and recoat procedure could be perfect for you to help extend the life of your floors. 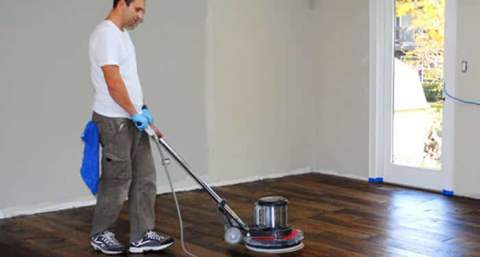 On the other hand… if you have dents, deep scratches, pet urine stains, pot-plant water damage, UV discoloration from rugs and furniture and greyed, worn out areas in your floors, then we recommend the only way to remove these – a traditional sand and refinish job. Yes, doing it right will cost a little more and take a bit longer, but the exceptionally better end results will be worth it. That’s more than we can say for a quick buff and coat! Hello mate! I quite agree with your thoughts. Just wanted to give you a shout from England to tell you I appreciated you writing this great information. 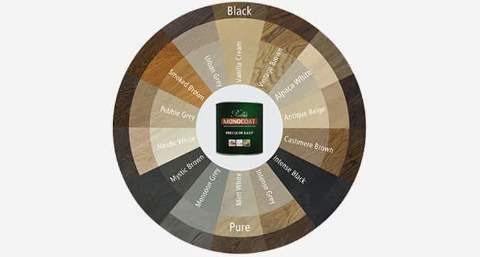 Unfortunately I had problems with my floors having a new coating put on and now have to re-do my hardwood floors from scratch. Darn. Wish I had read this earlier. Please keep writing these articles, you are doing a good job. Thank you for your website! I really like what you’re doing here. Sorry to hear that. 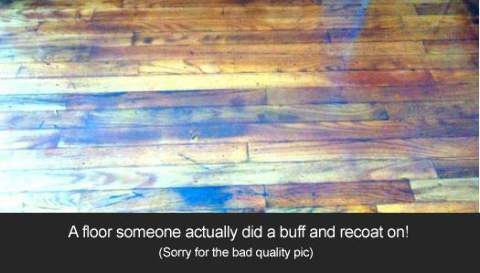 I wish I could help you fix your floors too. Good luck with the next round.